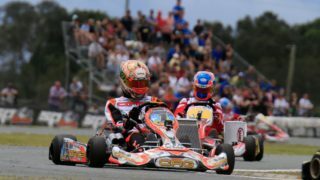 Italian star Lorenzo Camplese has laid down the gauntlet to some of the world’s best kart racers in the opening day of competition for the Race of Stars at the Xtreme Karting Complex with a blistering performance. 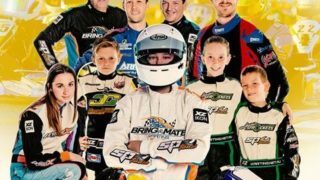 Australian Karting Association Ltd 2017 Annual Report released. 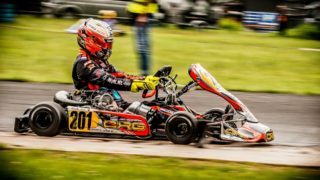 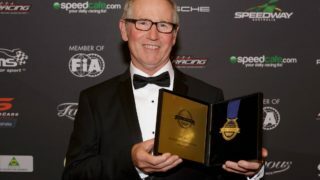 SP Tools provide major support for grassroots karting competition. 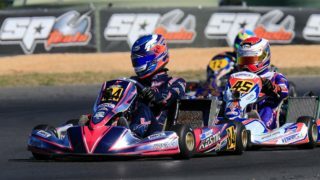 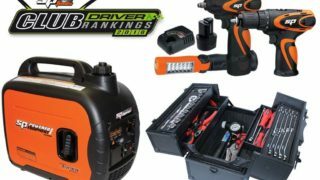 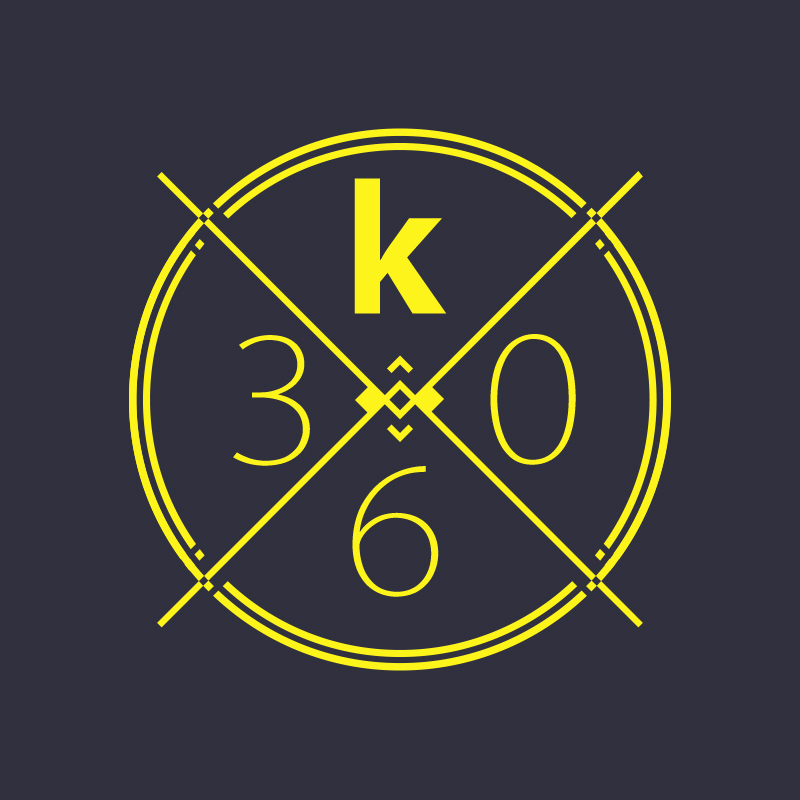 Automotive and industrial tool manufacturer is the new Australian Kart Championship title sponsor.